I grew up skiing in Australia at Perisher and Thredbo. That’s right… we have snow in Australia!! Having Polish heritage my parents were avid skiers and passed it on to me. After completing university and working in Sydney in IT/Management, I decided to take a gap year or two. 20+ seasons later here I am in the cradle of skiing, St Anton, Austria. I have been a Trainer and Examiner for the APSI (Australian Professional Snowsports Instructors) for last 7 years. 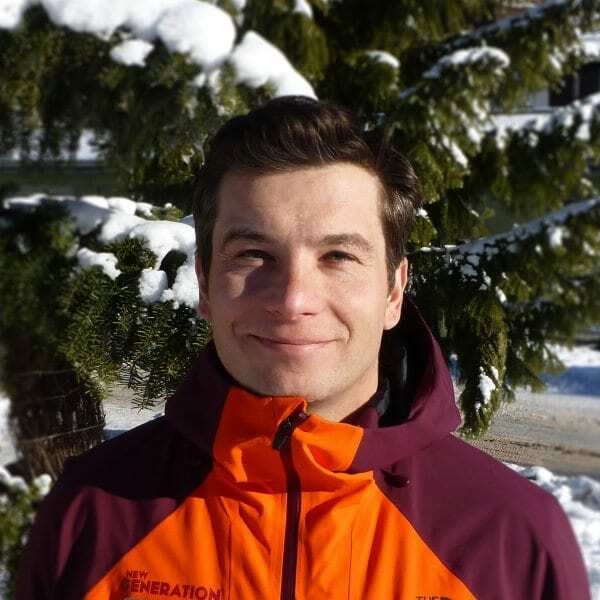 I currently work for Vail Resorts in Perisher in the southern hemisphere as a Ski School Supervisor and Resort Trainer. Prior to this northern hemisphere season I have worked in the United States, Japan and China. I look forward to seeing you here in St Anton! Servus! I am in a band called The Life Vests but spend a lot of time in the ocean surfing so don’t really need a life vest. Everything. I love Skiing! I have worked as a Race Coach (Moguls, GS and Skier Cross), Freestyle Coach, Back Country Guide and of course varied on piste lessons of all levels, ages and abilities. Turn left, turn right… Have fun and smile. Finish at a great après bar. Fancy a private lesson with Mikey on your next holiday?